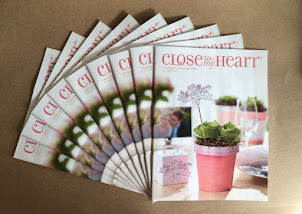 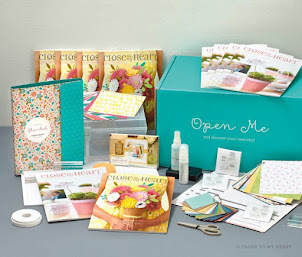 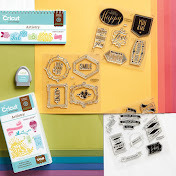 Creating Fun Crafts: Join Close To My Heart TODAY!! 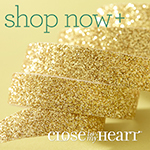 Join Close To My Heart TODAY!! 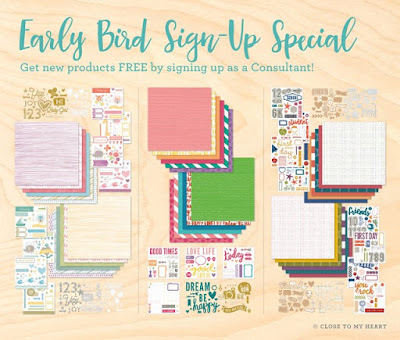 Click HERE for more information and get started!